April's Full - Life is so full of tae! 2015 is going pretty well for me. And it is just getting better with all the holidays, not to mention, long weekends that lined up this year. Looking at the calendar, I see mine with a lot of days marked with a fat red circle. April certainly is going to be helluva fun. The past few days or perhaps weeks have been so dragging not only because I am dying of boredom with my idle hours at work, but also because I had been looking forward to the holidays. You know how it goes when you're too excited about something, time will seem to play in on you that the days run so painfully slow. I've also been resisting the urge to post about our Lenten season getaway; afraid I might just jinx it by posting about it prematurely. Jinxed or not, unexpected things really happen. Our plan to hike Mt. Apo is not happening due to dry spell (big sigh). Well, the force of nature is insuperable. Mountains, no matter how small or easy they are should not be underestimated. All the more, conquering the king. I respect the mountain. So there's nothing we can do but forego this hike. Halfheartedly. The hike to Mt. Apo would have happened this Thursday. But I'm not sulking at the corner of my room, listening to Let Down by Radiohead, wishing I am somewhere else. 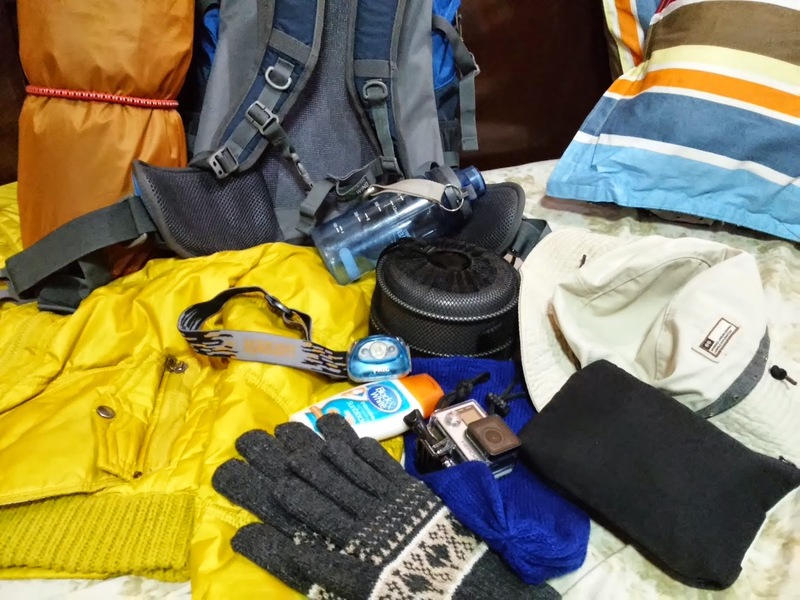 I am packing for a big adventure and I'll be off my merry way tomorrow at the break of dawn. Stopped halfway though because I think I have to redo my list of things to bring and I suddenly had the urge to blog. Hence. Anyway, the next question you probably would be asking is, to where? We'll be going somewhere not as challenging as Mt. Apo albeit the fun and adventure will just be the same. We will be somewhere cold and serene. And it's one of the places I've been longing to go to. It's almost a last minute decision but aren't we used to last minute decision trips? Well, if you have read our previous getaways, we've been acing these come-what-may adventures, haven't we? Nothing, I repeat, nothing is going to ruin this month. The hell I care if my vacation leave goes unapproved. Even a cancelled getaway can't bring me down. May disappoint me, yes. But won't stop me from going to places I've never been to. 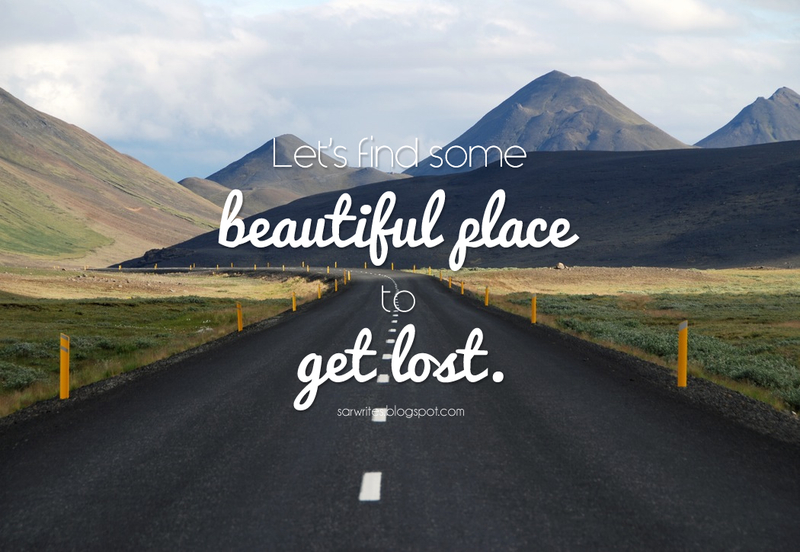 Even if that would mean traveling solo. It might just even heighten my thirst for adventure. I think I got a lot of optimism in me that I know something out there will just come up. As with my past adventures and as how the old song goes, que sera sera, whatever will be, will be. April is going to be full. Full of adventures. Full of fun. And definitely full of rewards. I am looking forward to all of the getaways that will be happening this month. I have so many activities to do and places to go to in line and I'm pretty excited about it. How about you? What are your plans for summer?